This Week On SoS: Sailor Moon Writer Deborah Crane, Spider-Man: Homecoming & More! PLUS: We’ll break down the controversial Mary Jane casting in Spider-Man: Homecoming. Is Disney pulling the strings creatively now? ‘Spider-Man: Homecoming’: Did Disney Pull Strings To Cast Zendaya As Mary Jane? 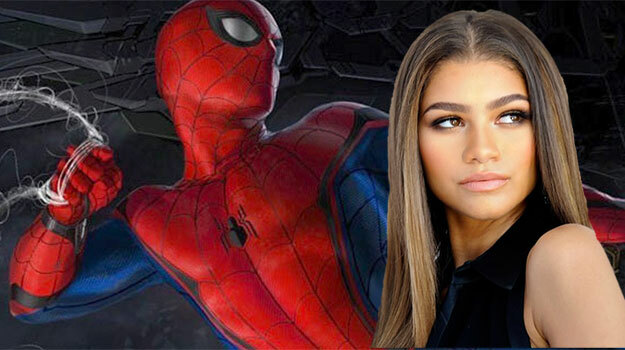 So unless you’ve been living under a rock (or just don’t care about superhero movies) you know there was a major announcement surrounding the Disney actress Zendaya and next year’s Spider-Man: Homecoming film. Missed anything? Catch up on previous shows like last week’s episode featuring our guest Vince Hernandez of Aspen Comics!